From the Andes Mountain to the Grand Atacama desert, South America has pretty much everything. However, no matter how good it might seem, all this leaves the continent at considerable risk of exploitation. From the case of Hawaii, one can see how commercialization ruins a place. Nevertheless, this shouldn’t prevent us from traveling to locations. One of the best things we can do is we can switch our normal accommodations for more eco-friendly ones. Before deciding to travel, we should try to search for the best eco-friendly hotels in South America. As the world is steadily attempting to grow eco-friendly, it is being reflected even in the domains of tourism. People are rightly looking into eco-friendly hotel options during their travels. With ideas of sustainable living surfacing, hotels too are trying to come up in an eco-friendly décor. 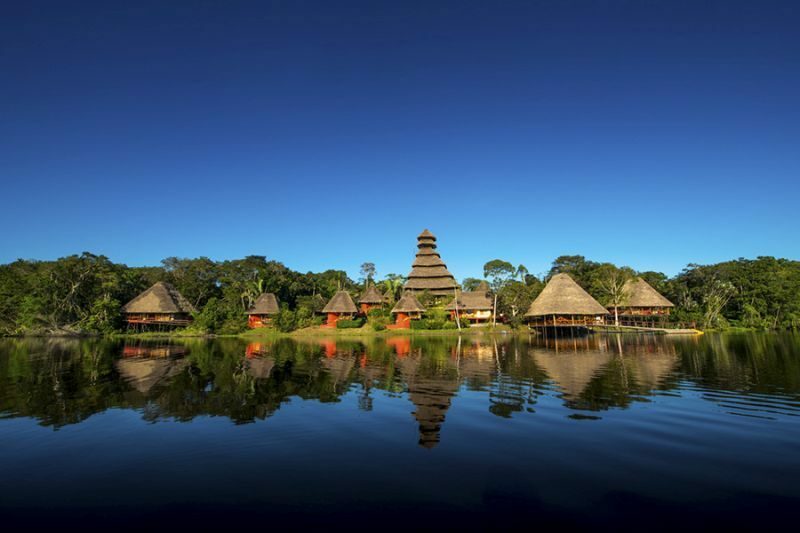 In the following article we bring to you some affordable eco-lodges and hotels in South America. 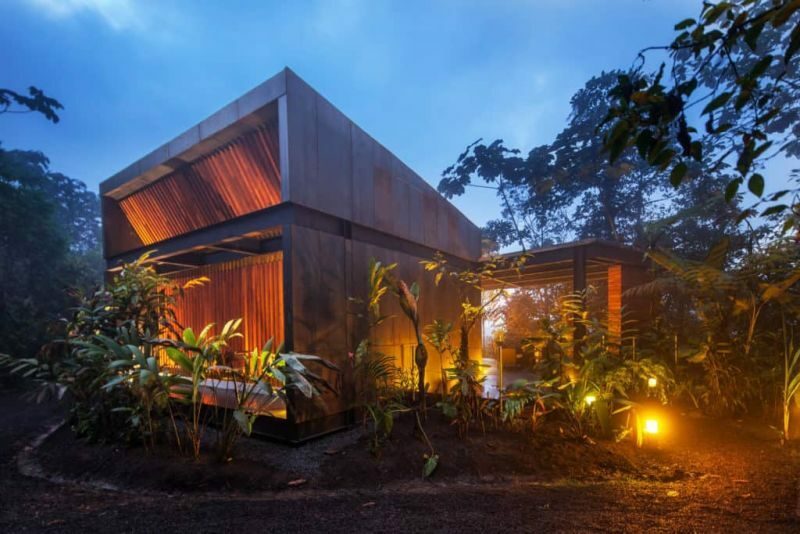 This is located in a protected Nature Reserve in Ecuador and is build such that it blends into the likes of the best eco-friendly hotels in South America. 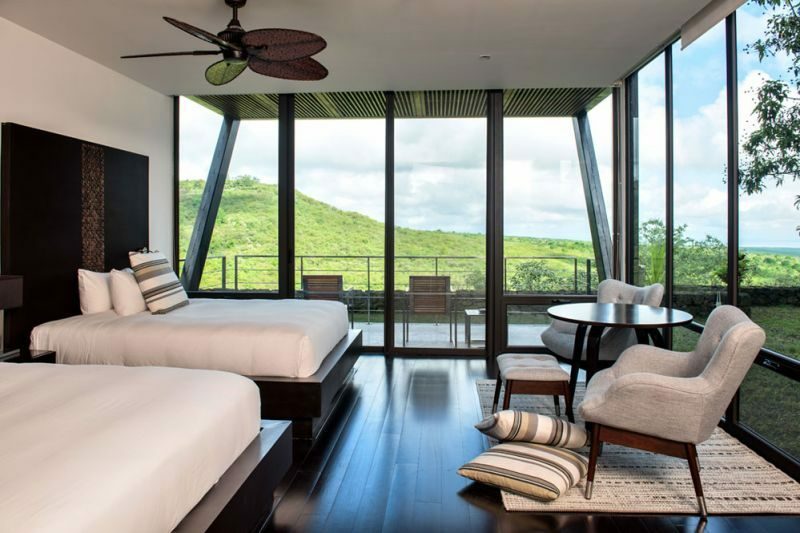 The rooms have panoramic glass windows which help the guests peep into the beautiful landscape that lies ahead. Here the tourists have the luxury of being an observer of the natural forest life from the comfort of their bedroom. 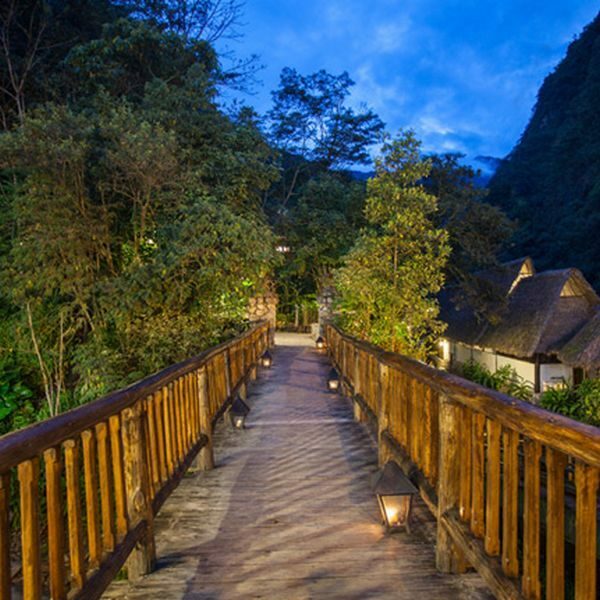 One of the most remarkable eco-resorts in Peru this is a pioneer of local natural conservation as well as cultural conservation. The hotel houses a huge 12 acre garden inhabited by humming birds, orchids and other colourful fauna. Comfort of residents is their top priority and they ensure warm rooms equipped with fireplaces keep the guests warm. Their spa services are also well known and heavily recommended. 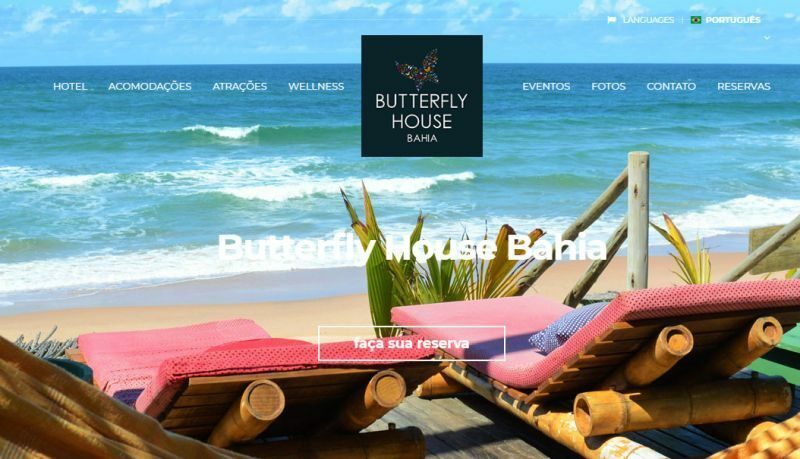 The Butterfly House is surrounded by clean and beautiful beaches and lakes. In addition to these, it is also very near to some of the most exotic World Heritage Rainforests. All of this adds to the enchanting beauty of the place. Tourists usually visit this place after chaotic and loud trips to Rio de Janeiro or Sao Paulo. Therefore, it always comes across as a welcome change. The architecture is such that it poses a camouflaging effect between the hotel and its surroundings. Furthermore, the hotel authorities utilize materials that are locally sourced. 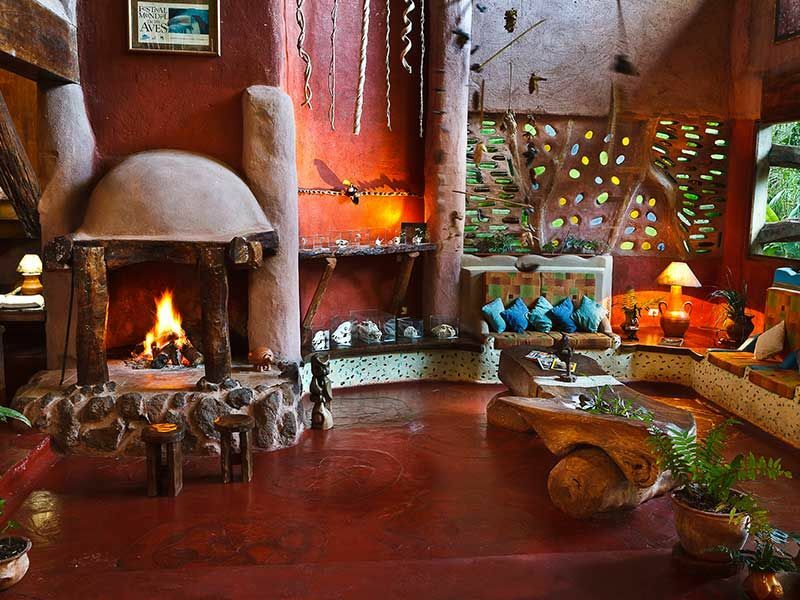 These materials include thatched grass roofs and eco-treated Colombian bamboo and furnishings made locally. This helps in keeping the natural beauty and essence of this place intact. They recycle their non-organic waste after treating it and the organic waste is used as compost. This hotel is made in the pattern of a tree house and exhibits a splendid display of an unique décor. It provides natural products for usage and allow the guests a peep into the wild without the discomforts. In addition, the jungle bridge provides for a great walk amidst the wild and allows viewing some exotic animals from close quarters. Even the meals served in this hotel comprise mostly of local produce and give the tourists an ethnic feel. 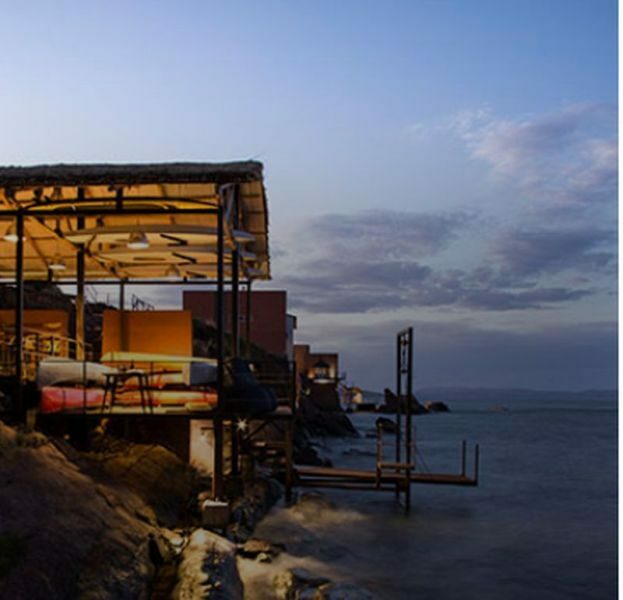 By the beautiful Lake Titicaca this is surely one of the stars of the best eco-friendly hotels in South America. The lake view suites are a nature lover’s paradise and the amenities provided are in accordance with any luxury hotel. They provide excursion options by boat, mountain bike and hiking. The stay is surely remarkable and one of the most recommended. This hotel is located in the Santa Cruz Islands and has its own reserve on the property itself. This apart, it offers the tourist a quick gateaway to the Galapagos national park and yacth trips to several exotic islands. This definitely is one of the great proponents of sustainable living and acts as a great example of good business with eco-friendly practices. Among all eco-resorts in Peru this one is probably the most remarkable located in the middle of the Amazon rainforests. The tourists here have the luxury of enjoying a sleep in a treetop canopy away from the heat and humidity. On their list they have piranha fishing and night jungle cruise, enough to set the adventure bells jingling. 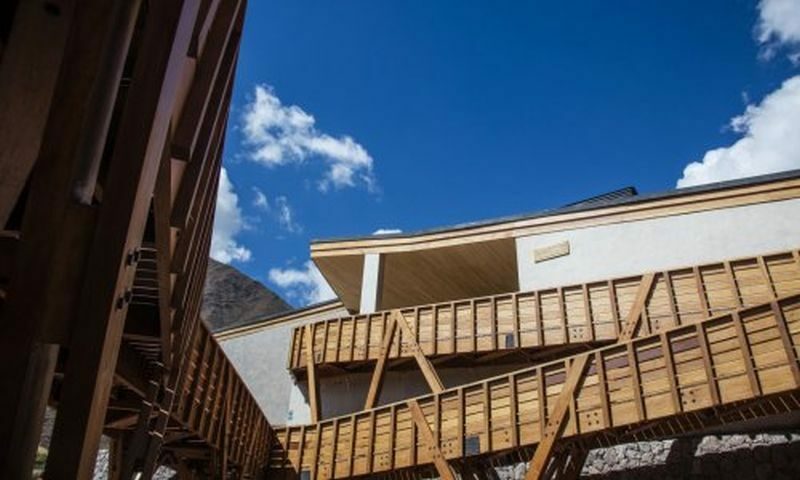 Moreover, the very location and ambience provided by this hotel probably makes it one of the most sought after hotels in the list of the best eco-friendly hotels in South America. 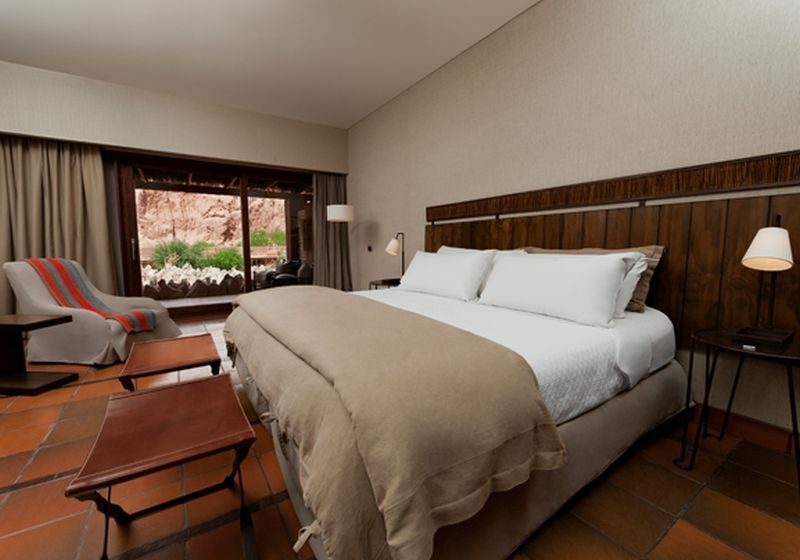 The most attractive feature of this hotel is that it provides for excursions through the sacred valley of the Incas. This is one of the rare affordable eco-lodges where the tourist can enjoy the amenities without being troubled by a fat cheque at the end of the stay. In addition, they organise trekking and excursion trips for those who are interested in taking the taste of adventure in the garb of safety. 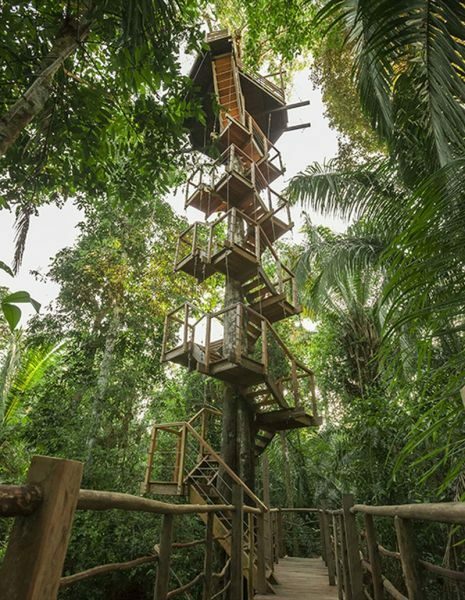 While looking up some of the best eco-friendly hotels in South America, we chanced upon this hotel which provides access to some of the last remaining virgin forests of Amazon. The very thought of living in the middle of the Amazon is drool worthy and they have made it a reality. Furthermore, the exposure to exotic wildlife at this hotel is immense and it is a sheer pleasure of the tourist to travel during his stay. He could be witness to the rarest of birds and otters as well as the deadliest creatures like the anaconda or the jaguar. It is indeed a privilege to stay here and fall asleep to the sounds of the forest. Although located in one of the driest areas of the world, a stay in this hotel is far from uncomfortable. They give the tourists a wide variety of excursions to choose from including a half-day trip to Chaxa lagoon; the most notable. The diversity of the region is on display here and during the stay the tourists can experience the harshness of the rugged terrain and also enjoy the red and green salt-rimmed lakes of the Pujsa salt flat. In today’s times where most of the raw natural wealth is at stake and getting grossly overused, the efforts by these hotels are commendable. These are the best eco-friendly hotels in South America and they provide for sustainable living alongside providing a great diversity of natural beauty to enjoy. The best thing about them is that they are not exploiting their surroundings. Moreover, they are assimilating the profit making mechanism into preserving the nature around them. That is why, they are now sought after for that very reason and it would be a great benefit if hotels from around the world could take a cue from such practices. Some in the list are affordable eco-lodges and they provide a great opportunity to the tourists, who can enjoy nature at its best without a pinch in their pocket.